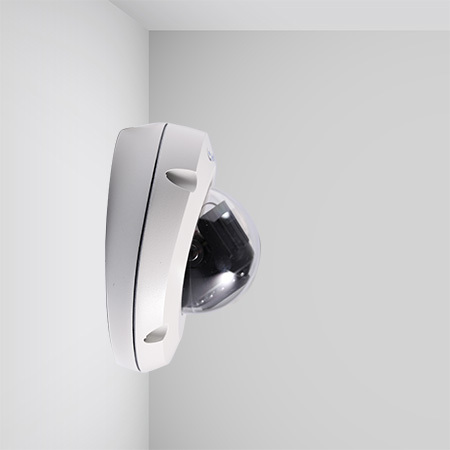 This Target Mini Fixed Rugged Dome is an outdoor camera. 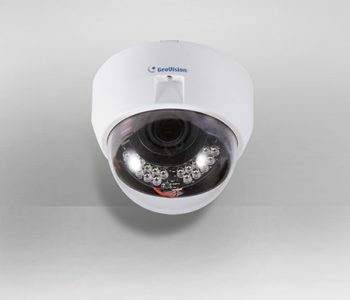 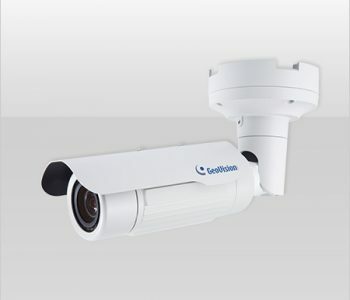 It’s a fixed, mini-sized network camera equipped with an automatic IR-cut filter and IR LEDs for day and night surveillance. 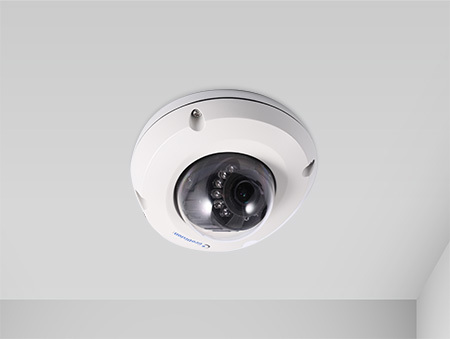 The camera adheres to IK10 and IP67 standards. 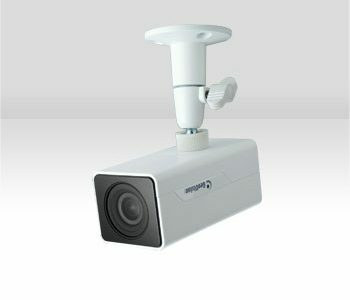 It is adjustable in 2 axis (pan and tilt) and can be connected through PoE.